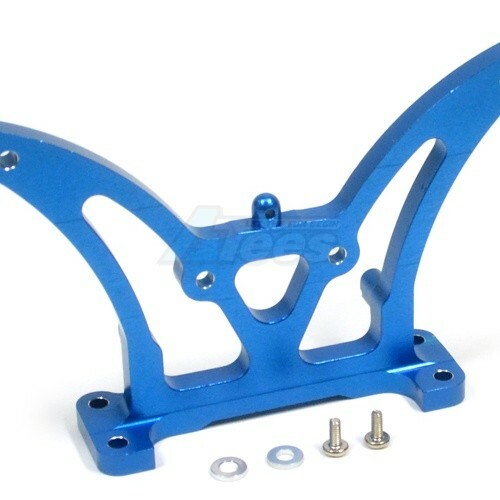 The Team Associated RC10B4 Aluminum Rear Shock Tower Blue has an average rating of stars based on 19 customer reviews. Great product. Fast delivery. Thanks guys.